Clouded by anger. Feeling ostracized by everyone who didn’t deploy. 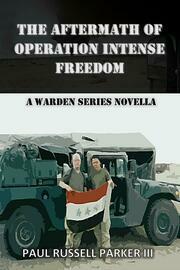 John Gabriel Warden is a US Marine who survived the Invasion of Iraq. He thought that once he and his team came home that they would be treated with respect. What he didn’t expect was the cold shoulder he and his team received. At the least, people treated them indifferently. Others were almost hostile. Warden only ever wanted to be a United States Marine. Now that he’s feeling mistreated, he’s not sure if he’ll reenlist when given the chance. Everyone turned their backs on him and his team, would he turn his back on the organization that was the only family he had left? 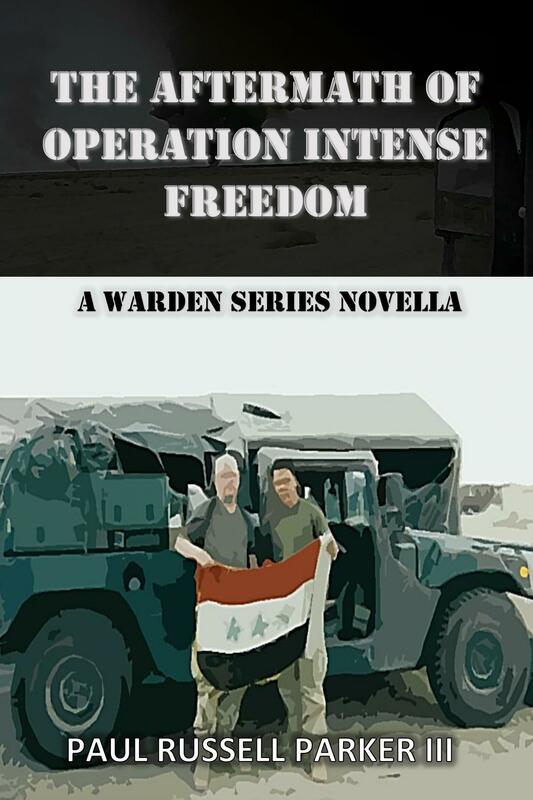 In this military thriller novella, Warden is faced with an uphill battle. He receives white glove treatment from other military members from camps in northern Kuwait, bases in Europe, and all the way to their home port of Camp Lejeune, North Carolina. Can Warden get over everyone’s attitudes about his deployment and deal with the psychological issues that he’s now facing? Warden will give his best effort to get through this challenging time, but he may set his eyes on starting a new chapter in life.